Amerique du Sud (Partie Septentrionale). 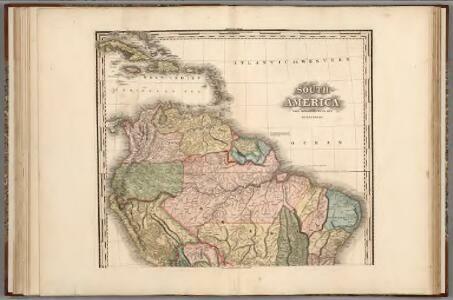 Facsimile: Part of South America by De Vaugondy. Northern South America. Pergamon World Atlas. 1 : 14000000 Stulpnagel, F.v. Terre Ferme, Perou, Bresil, Amazones. Terre Ferme, Perou, Bresil, et du pays des Amazones. South America - northern section. (Colombia Prima, S. America) N sheet.